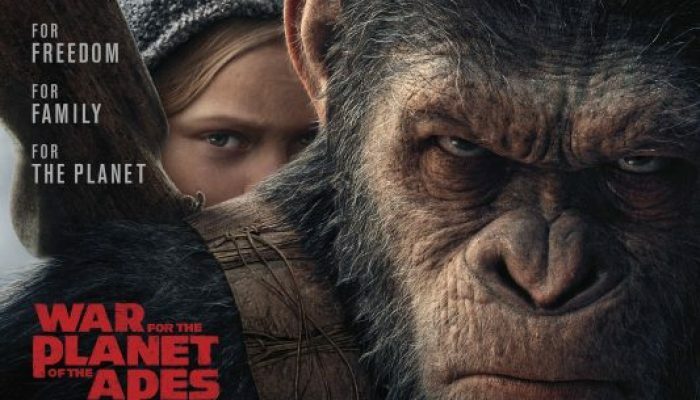 After a human-engineered virus wipes out millions of people and makes apes super-intelligent, desperate soldiers rage war on peaceful primates who just want to be left alone. (You can buy the film and the trilogy box set now). Warfare is justified if one is protecting one’s family and freedom. Show mercy to your enemies; use force only when there is no other option. The greatest love is to be willing to die for those you love. There is no peace in vengeance. Show love and acceptance to those who are different than you. There are people and beings who are suffering; do all you can to help. If your family is looking for more ape action you can’t go wrong with the original King Kong. Rent or buy here.